(c) I was more or less required to use the Harvard reference system, the enemy of all good writing. I’ve added a few lines of clarification and a series of illustrations to liven things up (no room for those in the original), but I hope this gives you some idea of what I’m up to. And, as always, I’d welcome any comments or suggestions – preferably by e-mail to avoid the spam filters. In working on this, I’ve stumbled into a series of unusually rich primary sources and secondary literatures, and since I’ve mentioned good writing I want to flag two texts that have kept me going throughout this process. 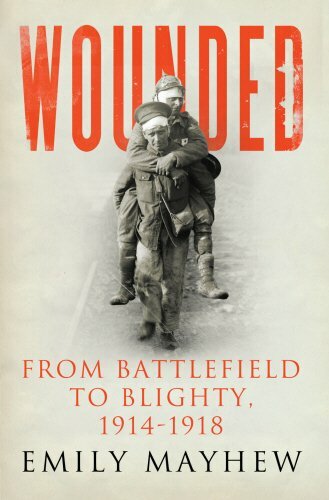 The first is Emily Mayhew‘s Wounded: from Battlefield to Blighty 1914-1918, which I noted in an earlier post; for editions outside the UK the subtitle becomes A new history of the Western Front. I’ve now read it, and admire its substance but also its style enormously. It’s based on painstaking research, literally so, and yet the main chapters read like a novel, and the analytical-bibliographic apparatus has been artfully moved to the Notes where it becomes a model of clear, concise and thought-provoking commentary rather than a cage that hobbles the narrative. The second is Ken MacLeish‘s Making war at Fort Hood: life and uncertainty in a military community. I met Ken at a workshop in Paris last year, and if you read anything better this year – in style and substance – than his Chapter 2 (‘Heat, weight, metal, gore, exposure’) I’ d like to know about it. The combination of ethnographic sensitivity, elegant prose, and a theoretical sensibility that Ken wears with confidence and displays with the lightest of touch is simply stunning. 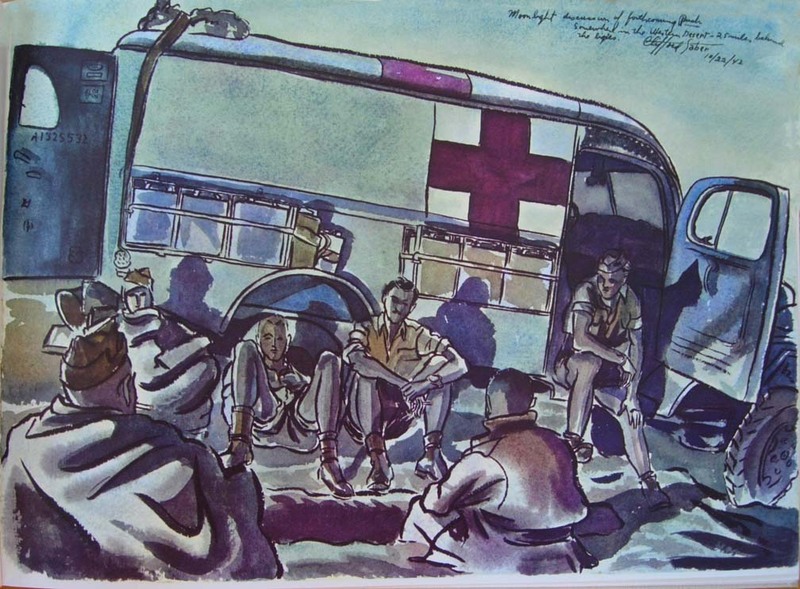 This entry was posted in Afghanistan, casualties, Vietnam, World War I, World War II and tagged casualties, Emily Mayhew, Ken Macleish by Derek Gregory. Bookmark the permalink.